All of us are familiar with bitcoins and its transactions by now. When these cryptocurrencies were introduced, the options for buying and storing them were limited. Today, you can find various platforms that support bitcoin and allow you to store and own them. Initially, it was a tough task to understand the world of cryptocurrency and blockchain. With the advent of technology, all the queries involving cryptocurrency is being solved and is explained and presented in a simple way. We are used to smartphones and almost everything is available at our fingertips. Then how could this technology be left out from invading into the world of smartphones? 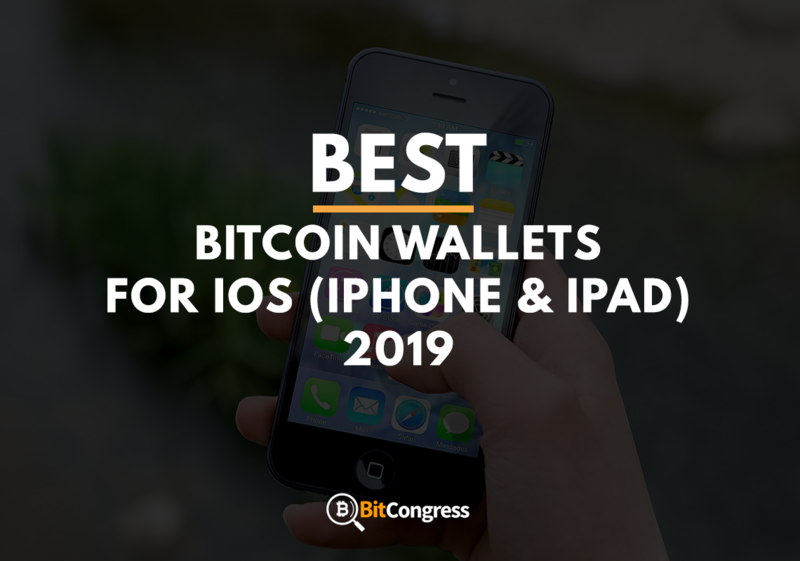 This technology is introduced as Bitcoin wallets which are available as mobile applications in play store and app store for Android and iOS respectively. Also known as BreadWallet earlier, is a digital Bitcoin wallet available as a mobile application for iPhone and iPad. The intuitive interface allows beginners and non-technical users to operate significantly. Security of users is considered as a chief factor and it is not compromised by Bread. Bread is freely available in Apple’s app store. However, a certain amount of fee is applied for bitcoin transactions. The fee applied varies according to the priority of transactions, an option updated recently. For example, If you want your transactions to be faster, then you will have to pay extra. Not only on transactions, but a fee is applied to buying bitcoins from the wallet. It is applied by your bank or a third party service used to link your account to your wallet. Bread enables a direct connection between its users and bitcoin network, ensuring users privacy as a major factor. This direct connectivity avoids involving Bread’s server from receiving information, which is a unique feature that other bitcoin wallets lack to provide. Users are not subjected to vulnerabilities, as Bread does not store private keys in its servers and users are the sole owners of their fund. Two-factor authentication is a feature which is not considered by Bread like other wallets. That is not a major issue, as it provides additional and different security measures that other wallets lack in. Bread being a user-friendly app is well suited for beginners and non-technical users. Getting started and creating an account is very simple without the requirement of any additional verification. A unique security measure avoids this app from any vulnerabilities and upholds users privacy. Along with providing customer support, this app enables buying bitcoins directly which is an added bonus. 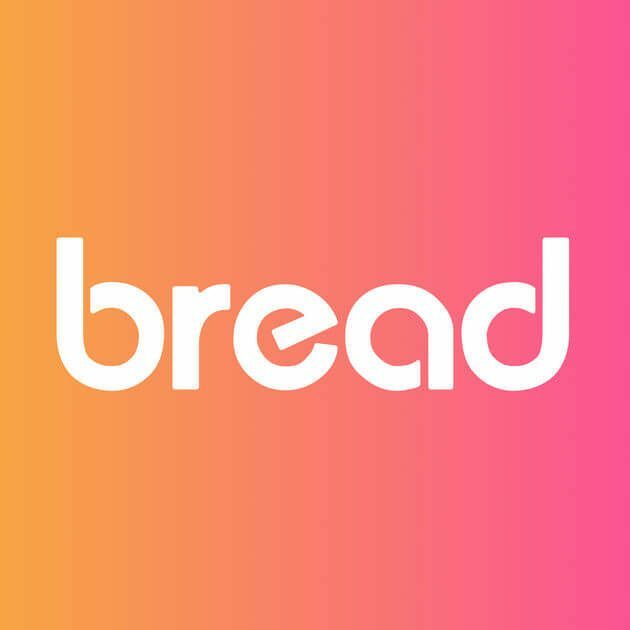 Bread app mainly focuses on bitcoins and does not support altcoins or other cryptocurrencies. This app does not involve two-factor authentication and multi-signature transactions and requires some third-party services for buying bitcoins. Airbitz a user-friendly bitcoin app designed for iPhone and iPad is freely available in Apple’s app store. With its advanced security features and sleek user interface, Airbitz stands out to be a unique bitcoin wallet app. A new feature of introducing a comprehensive directory to accept bitcoin business near you attracts users. Getting started is made simple without compromising security. 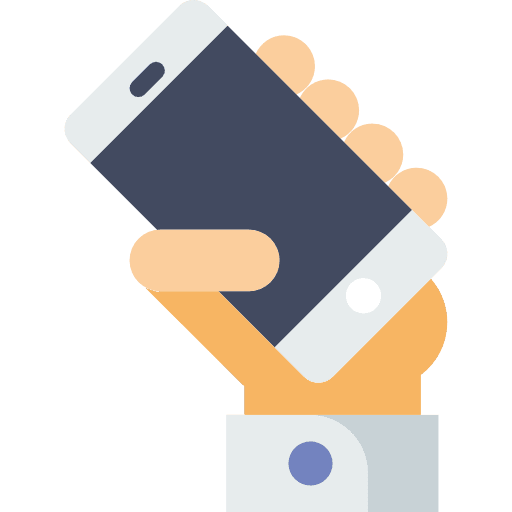 Some additional features such as scanning QR codes and supporting Bluetooth Low Energy to transfer funds benefits users to carry out transactions effortlessly. This app is free and easily available in the app store for iOS. The transaction fee here is determined by the bitcoin network and is affected by factors such as the size of the transaction in bytes of data and congestion. Airbitz automatically backs up your wallet avoiding any distress if your phone is lost. It has built an advanced security level by providing hierarchical deterministic (HD) and two-factor authentication features (2FA). Data is hidden from third parties preventing them from accessing it. Transactions are carried out safely on your mobile device. Airbitz is an open source secured platform. With its unique features and intuitive interface helps beginners to understand and operate effectively. By entailing decentralized servers, Airbitz works well even when the servers are down. Along with bitcoin, it also supports Bitcoin Cash (BCH) and other cryptocurrencies. Adding to it, Airbitz supports transactions using gift cards and upholds security as a prime factor. Airbitz is a new platform and is not yet well established. It lacks in the web interface. Copay is one of the leading bitcoin wallets developed by BitPay. It was developed to secure BitPay’s funds with a sleek interface attracting many users. It is a hierarchical deterministic (HD) bitcoin wallet, whose primary concern is security. Users can access their wallet either from the web, desktop or mobile, as it is available on multiple devices. Fee on transactions is similar to other bitcoin wallets depending on the size of the transaction set by bitcoin network. It is freely available as a mobile app in app store. Security is the most significant factor. Copay, as an HD wallet has introduced advanced security measures. It involves multiple-signature transactions, which means that signature of both buyer and seller is necessary. This feature allows provision for business which involves multiple signatures by introducing multiple users for a single wallet. It is one of the first bitcoin wallets which works on full Bitcoin Payment protocol. This means that- Copay keeps track of the payment and verifies if the payment has been received by the user working under this payment protocol. Copay is well established and a leading bitcoin wallet with an easy user interface. Security level is advanced involving multiple-signatures and full-time Bitcoin Payment protocol. It is an open source and highly reliable bitcoin wallet for iOS. Copay adopts a central verification method that would annoy many bitcoin users. Coinbase is an online wallet which serves similar to a bank. It is the biggest trading platforms for cryptocurrencies. Coinbase can be easily accessed by your iPhone and iPad, which is free to download from app store. Coinbase has an extremely streamlined interface well suited for beginners. This platform is highly secured and involves maximum users. 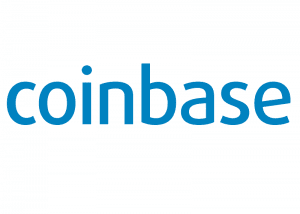 Coinbase also involves complex trading interface with some additional features which are for the users who are well versed in bitcoin trading. Coinbase involves different trading fee depending on different methods. Generally, this platform includes a simple process for buying with a fee of about 1.49% to 3.99% which is not the same all the time. You might find this platform to be slightly expensive than other platforms due to its charges and fee, but it is the most reliable and highly secured platform compared to other wallets. Coinbase is a highly recommended platform for users and highly secured platform as well. The security measures involve dividing private keys into separate pieces and placing it on a combination of both paper and offline storage with an extensive backup in different locations. Adding to this, Coinbase enables two-factor authentication and has introduced a paper wallet called “Vault”. Vault system is even more secure than a normal wallet. This system allows you to set up an n-of-m system for handling withdrawals. For example, If you are a group of friends or in a business, this feature allows you or each user in the group to set their permission which cannot be accessed by others without your approval. This feature adds up an extra protection layer to the system. Coinbase with an intuitive interface for newbies is a highly secured platform. 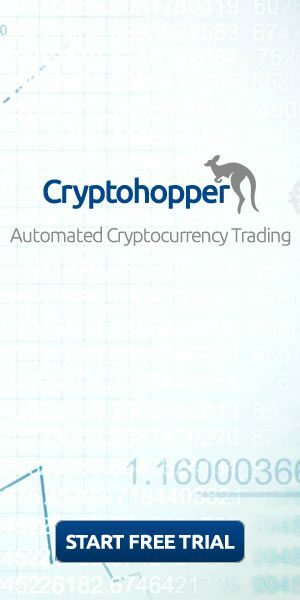 It supports majority users and provides traders with a variety of trading tools and complex platforms. It offers high liquidity and volume involving the largest cryptocurrencies with market caps. Security is highly considered by applying the advanced security measures. The payments and transactions of cryptos are offered by a variety of methods. It is highly reliable and a popular platform across the globe. Coinbase involving bank transfers might require some extra time. Developed by Luxembourg-based software development company, Blockchain is claimed to be the highly accepted bitcoin wallet. It supports Bitcoin and Ethereum cryptocurrencies with a user-friendly interface. Some of the additional features offered by the wallet include a security center, partnership with trusted exchanges, flexibility in adjusting transaction fee. Blockchain wallet is completely free and is easily available in app store. A small amount of fee is applied whenever the bitcoins move in and out of the wallet. The transaction fee is based on the bitcoin network and depends on the size of the transaction. However, the fee will be automatically deducted from your wallet depending on the network an size. You can enumerate a fee in ‘customize fee’ setting, which offers flexible adjustment of the fee according to priorities. Blockchain considers security as a prime factor. In order to help users to easily visualize the security of this system, Blockchain provides security in levels. The first level includes verification and password settings which include, email verification (verification), passphrase (restore your account), password hint (recover your password). The second level includes 2-step verification, a passcode sent by the wallet each time you log in. Link-in your cell phone number to send one-time login if somebody tries to access your account by entering the wrong password. The third level includes Blocking Tor request. It blocks tor requests if any. Tor requests are used by hackers to access accounts. Blockchain offers to buy and to sell cryptocurrencies directly from wallets. It is designed in an easily usable manner by maintaining a high-security level. A new wallet is automatically generated after each transaction by the wallet as a privacy measure. QR scanning system is available to link web account with mobile and it also exhibits your wallet balance in your local currency. Blockchain consists of a long verification process which might be annoying for many users. It supports only two type of cryptocurrencies (Bitcoin and Ethereum) and does not allow fiat currencies for the transaction. Jaxx is a new digital wallet designed to simplify blockchain technology to users. It is an intuitive platform involving various cryptocurrencies. 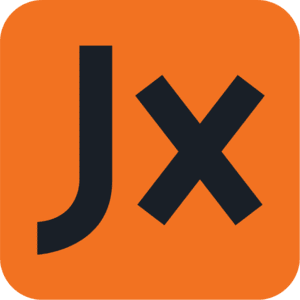 Jaxx has come up with various new features such as cross-platform pairing, ShapeShift, a powerful platform to support various cryptocurrencies. This platform is built by keeping newbies in mind, providing a smooth experience. Jaxx offers a multi-chain wallet supporting 7 different cryptocurrency assets. Jaxx lets you access the world’s biggest cryptocurrencies by market cap. Jaxx is free to download and easily available in app store. Transaction fee offered by this site is similar to other bitcoin wallets depending on the bitcoin network. For example, each standard Ethereum transaction is charged a fee of about 0.000441ETH, which is similar in case of bitcoin and other currencies. The transaction fee completely depends on the change in bitcoin network and Jaxx does not hold the fee charged. Security is a major concern with Jaxx. Permissionless entry is available to access your account cryptocurrency, as it does not ask for any verification during signup. Jaxx creates all the cryptocurrency keys and makes it available on your local device, which can be hacked. A backup feature is introduced through a single master seed, which involves a recording string of random words, which would help in recovering your coins. Jaxx provides a sleek user interface, available as an open source digital wallet app supporting various cryptocurrencies. This wallet can easily be accessed by different devices and can easily be paired with different platforms. Jaxx wallet is highly susceptible to hacking and lack of advanced security measures. These digital mobile wallets have created a room for easy transactions of cryptocurrency. If these wallets were not developed, we should have typed hundreds of characters for each transaction. Not only the transactions are made easy, but a variety of methods and features are offered by these wallets to users. The private keys are stored in these wallets which are nothing but apps that act as a password for your money. You cannot imagine yourself carrying your desktop everywhere if these wallets were not introduced. 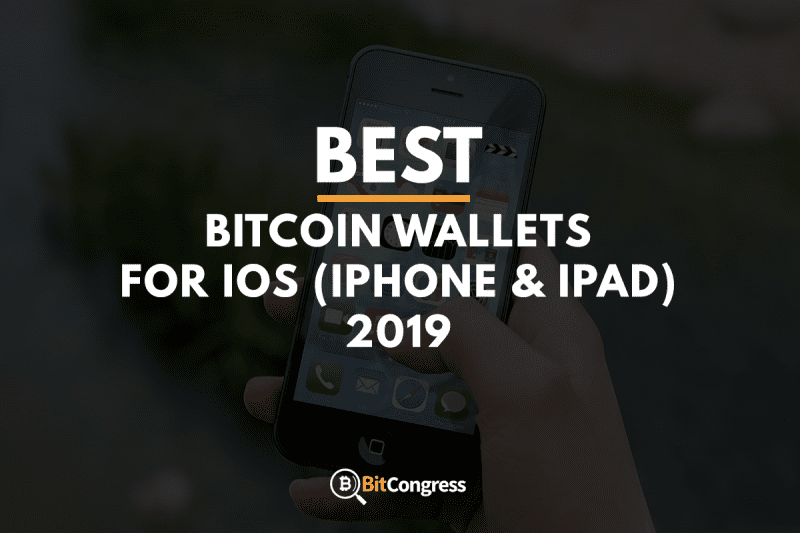 Even Though these wallets offer advanced security measures and additional features, it is always recommended to store a large number of bitcoins in a hard wallet. GunBot Review 2019 - A Scam or Real Deal?